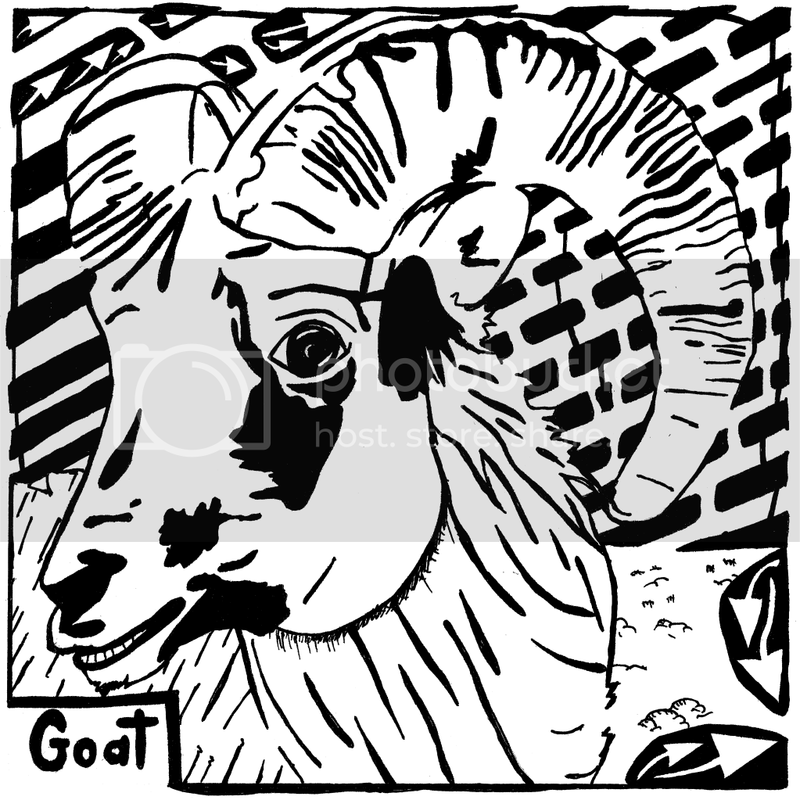 Maze of a goat, the furry cute farm animal with big horns. This maze goes with the maze of the letter G for the kids book, "Learn To A Maze" Which uses mazes to teach kids the alphabet. By Yonatan Frimer.